non-judgmental, knowledgeable, personable, practical, and efficient. Get 26 years of experience working on your side. Working with families of young children since 1992. Parent Ed Coordinator and Social Emotional Learning Lead at Woodside Elementary School. Master's degree in Education with an emphasis in Early Childhood Development. 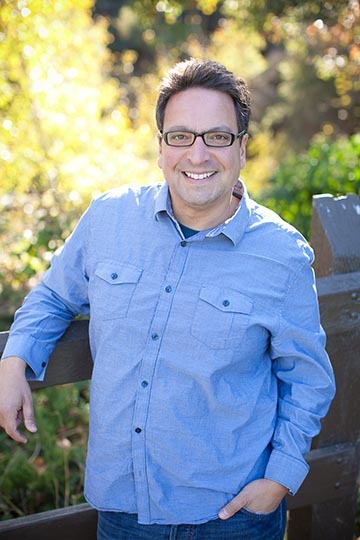 Father, a parenting author, and co-founder of Studio Grow. 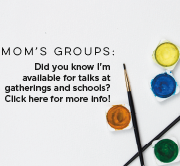 Parent Educator and Workshop Leader at Parents Place, San Francisco and Marin. 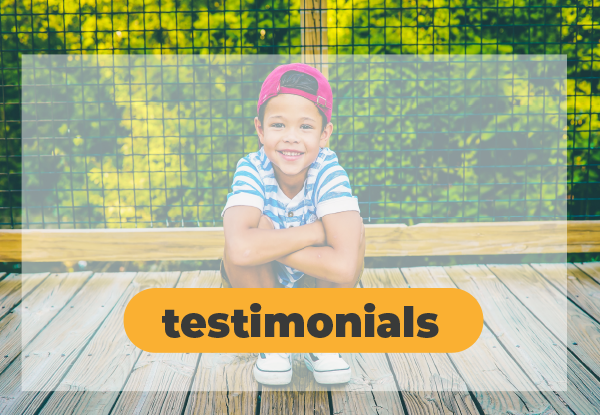 At Stanford, presented at parent seminars, made home-visits, and conducted intake developmental history interviews and spring development reports with over 800 families of young children. I graded and trained Stanford Psychology students, trained and evaluated teachers, and assisted with Child Development research. Created and lead parenting and toddler classes at DayOne in Walnut Creek and Palo Alto. In September of 2005, recognized by Nick Jr. Family Magazine as one of the nation’s most outstanding pre-school educators. From 2006-2012, I was observing and writing while over 300,000 people in families with young children visited Studio Grow. 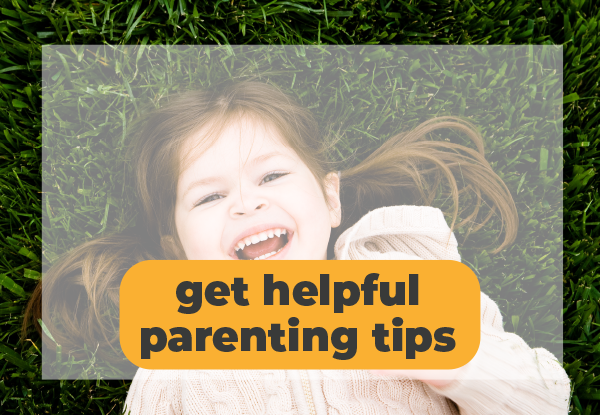 Read over one hundred books on Parenting, Early Childhood Development, and Parent Coaching. I tailor all of this knowledge and experience directly to your family. 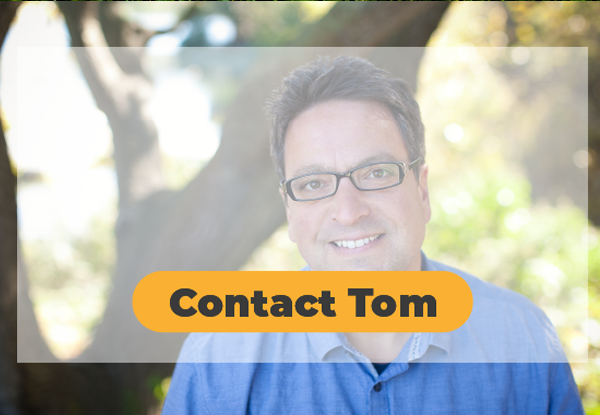 Tom Limbert is the Bay Area's Early Childhood Parenting Consultant. I help parents lead, teach, and instill respect. Also available for play-date coaching, group-coaching, and presentations. Read more about Tom here in the Almanac!